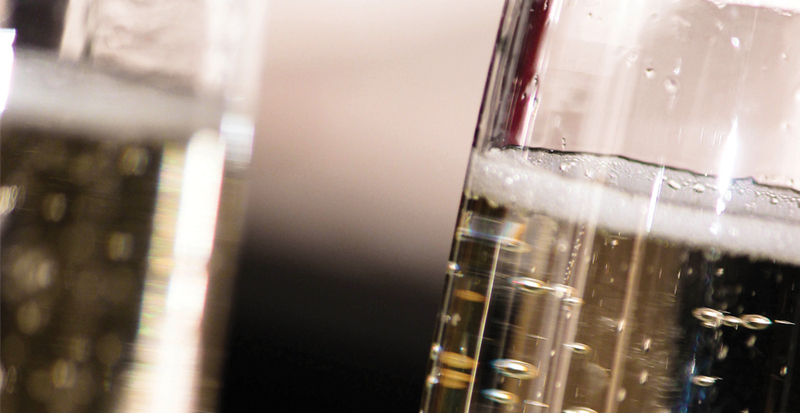 Start your Friday night with us & enjoy 50% off selected bottles of fizz. T&C’s: Please quote ‘FIZZ FRIDAY’ Cannot be combined with any other offer. Available every Friday from 5:30pm.